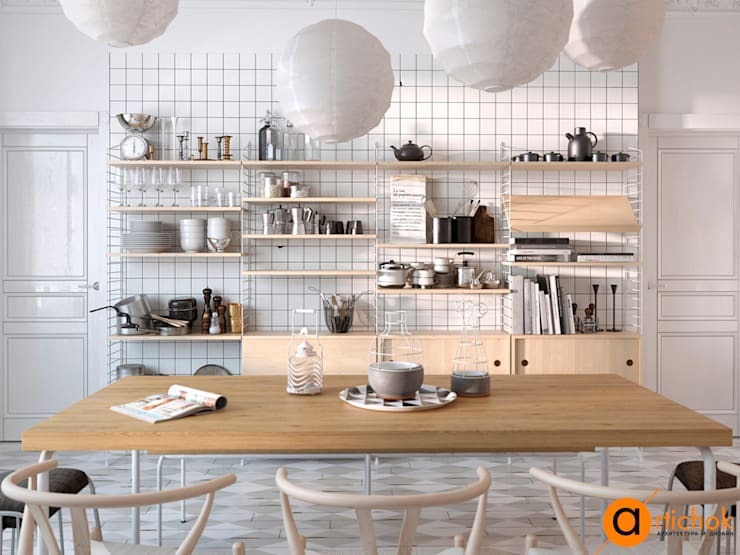 The kitchen is the most important room in the house, but that doesn’t mean that decorating this space requires no thought about layout and planning. 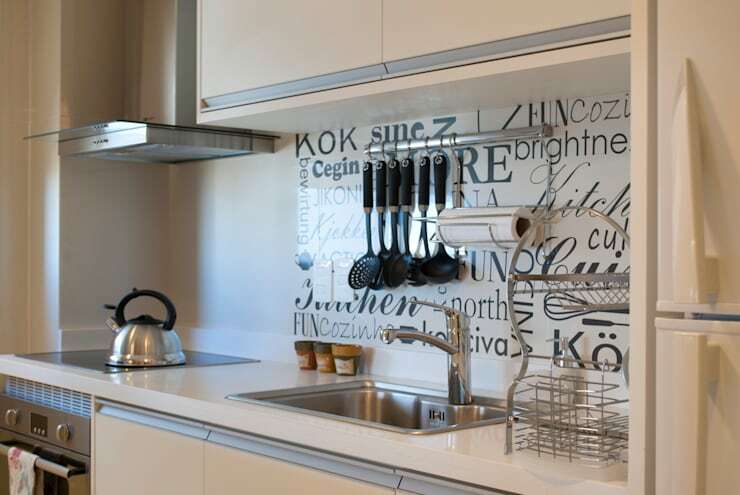 Our team of interior designers compiled a list of the 12 most common kitchen décor faux pas that will limit space, lighting and fresh air in your cooking zone. But, with these helpful hints, your kitchen can become a cool and comfortable gourmet experience. 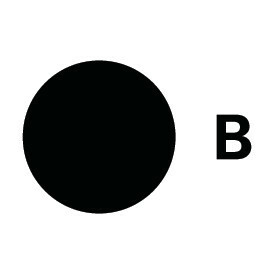 So, let’s see how to fix those design errors. 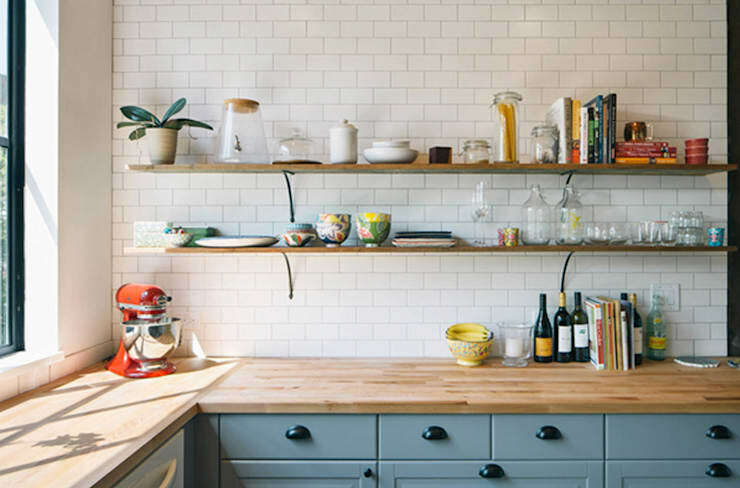 The less complicated your kitchen design is, the easier it is to keep all essentials and tools at hand. Shelving, drawers and storage needs to be simple with enough space nooks and crannies to store appliances out of sight. 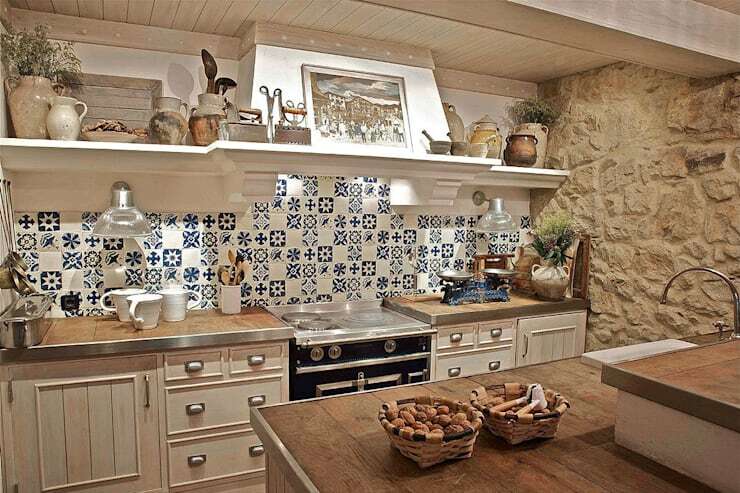 Pay special attention to the flooring detail when upgrading kitchen decor. Consider wooden flooring for a contemporary design or perhaps some sleek tiles for that easy to maintain feature. It is imperative to consider the best possible layout and design that will suit your kitchen, add lighting to highlight corners and a classic colour scheme. Rustic kitchens don't need to consist of actual old objects and items, adding a wooden countertop with some country style cabinets and simple shelving will recreate the effect elegantly. The accessories and appliances used in the kitchen need to match with the rest of the design, so if chic is what you're after then a farm inspired kitchen with a classic mosaic splashback is a sensational choice. 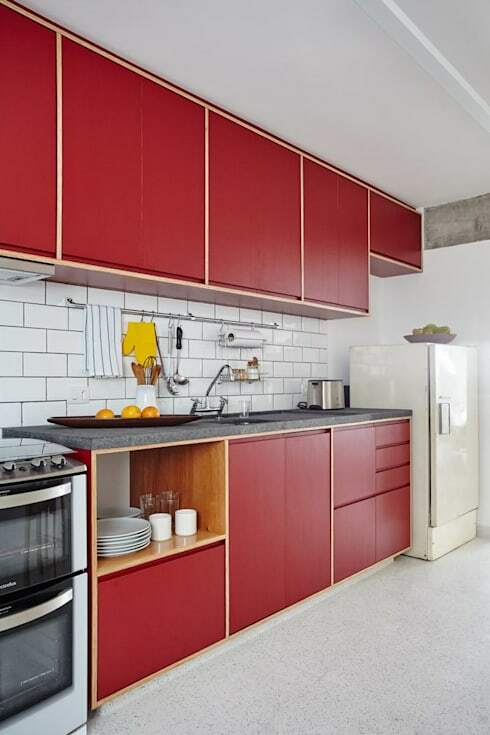 The red retro cupboards of this small kitchen and all-white walls works rather well in this bold and distinctive space. 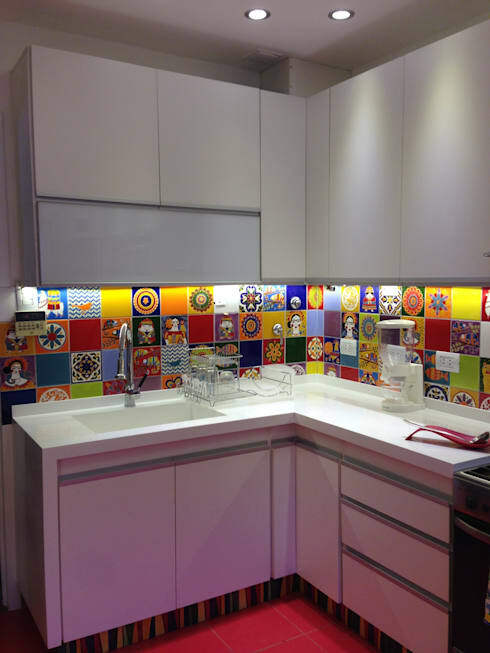 There's no reason why your kitchen cannot reflect your vivacious personality! 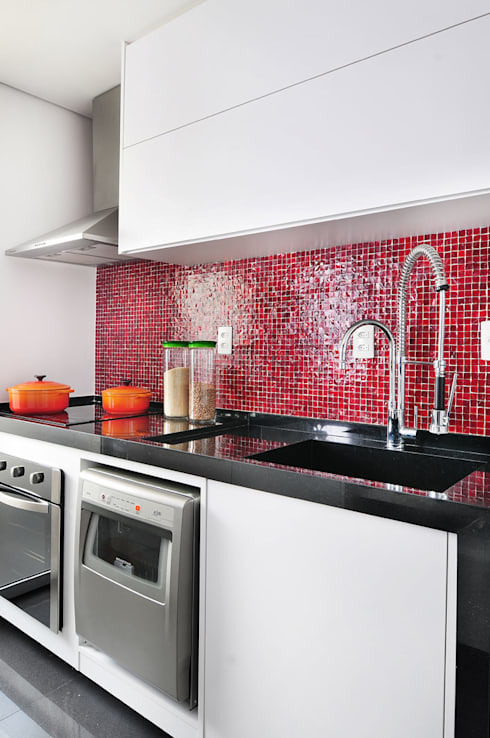 Go for a stunning bright splashback instead of that boring all-white decor and make your space something to admire. 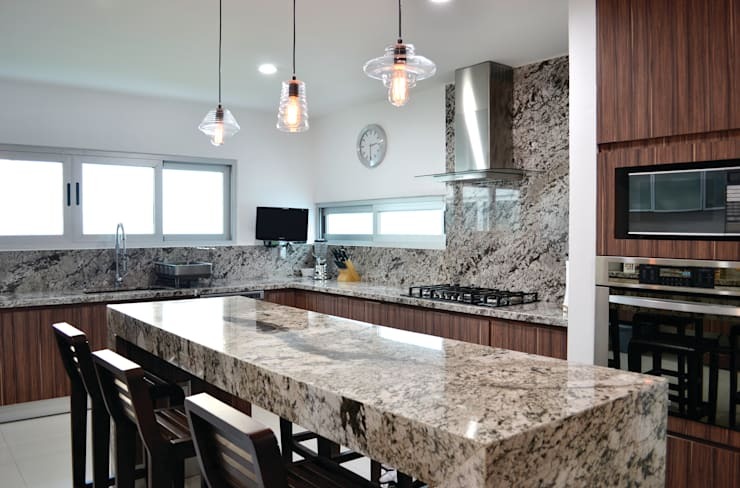 It's vital to use quality materials for your countertops, this will ensure that the marble remains illustrious and the wooden cabinets stand the test of time. Planning the layout is just as important as planning space to move freely within the kitchen, you really don't want to feel claustrophobic after the upgrade. 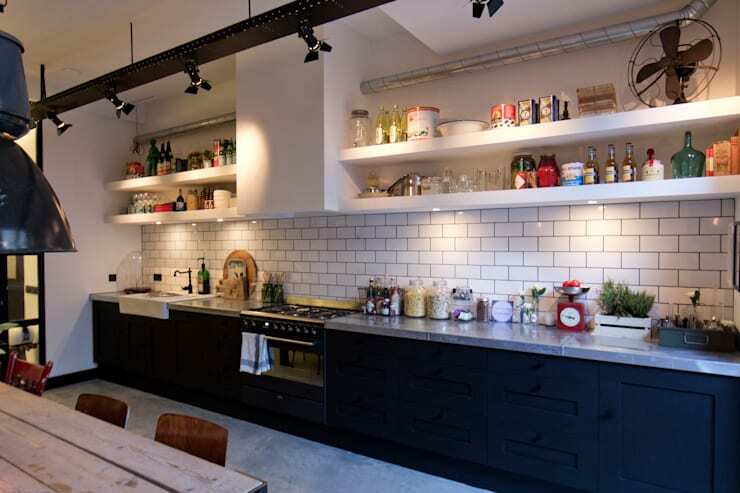 Draw attention to those quality raw materials in your kitchen. 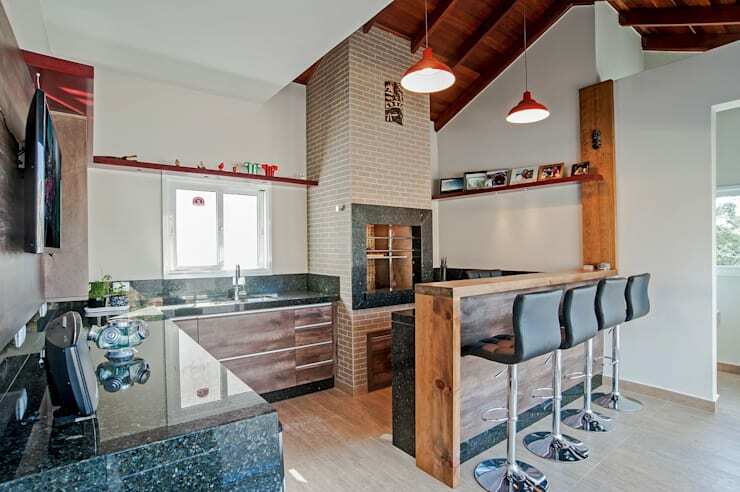 Here we can see that the mosaic red splashback is proudly on display, as is the marble counter and sleek appliances. Opt for a motto or catchphrase to keep you inspired throughout the day. The last kitchen we visit is spacious already, but the ceiling and walls decorated in the same wooden hue seems to accentuate the size and design dramatically. It may not be the first choice for many, but it definitely has an interesting effect. 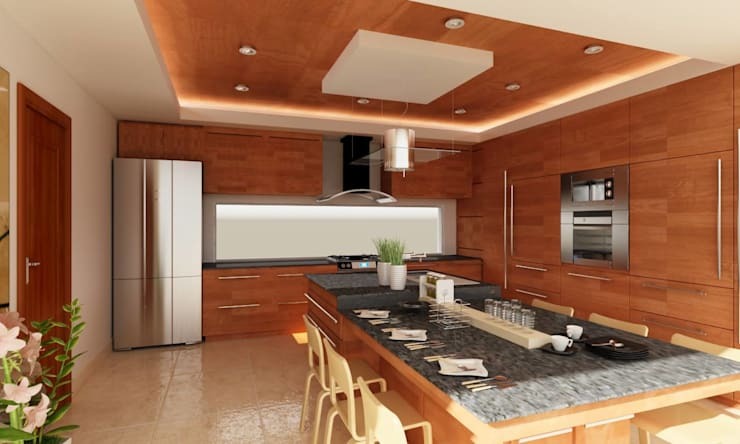 These are 15 inspirational kitchen designs for you to consider. Which of these errors are you guilty of?